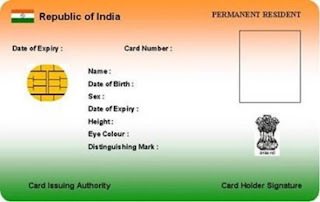 Unique Identification Authority of India (UIDAI) issues 12 digit unique identification card to Indian citizens. This works as ID proof and residence proof for indian citizens. This unique number is assigned to all those individuals who have applied for their Aadhaar Number. 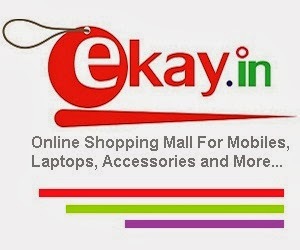 Aadhar card is an important proof for each and every Indian to avail govt. benefits and purpose of Aadhaar Card is to establish distinct identity of each and every individual residing in India. For more details of Aadhaar Card - how to apply or where to apply in your local area use bellow mentioned Aadhaar Card Customer Care.